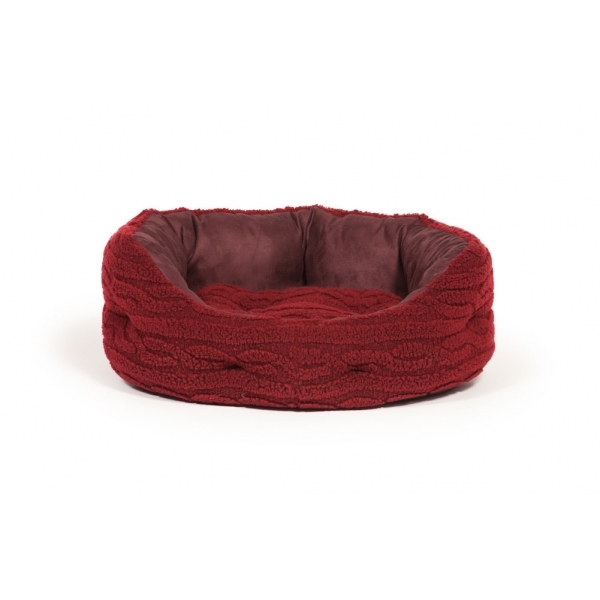 A soft warm bed for dogs and cats. This stylish range is perfect for those snug winter evenings. With a drop down front so it is easy for your pet to enter and leave their bed. Hand wash only or hand wash machine cycle - do not tumble dry! !